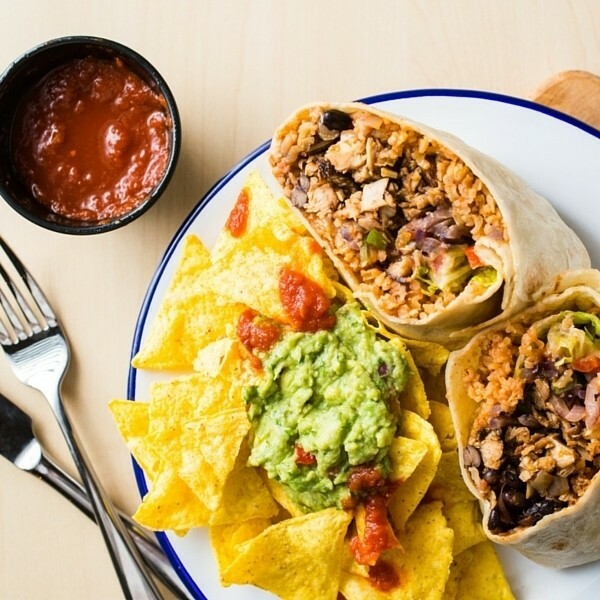 Barburrito was the UK's first burrito bar! Creating fresh burritos your way and with extra gusto since 2005. Come and visit one of their restaurants for nachos, tacos, Power Bowls and the best burritos in town.